Has your congressman blocked you on Twitter? Tell the world! Proudly show you're ready to resist! 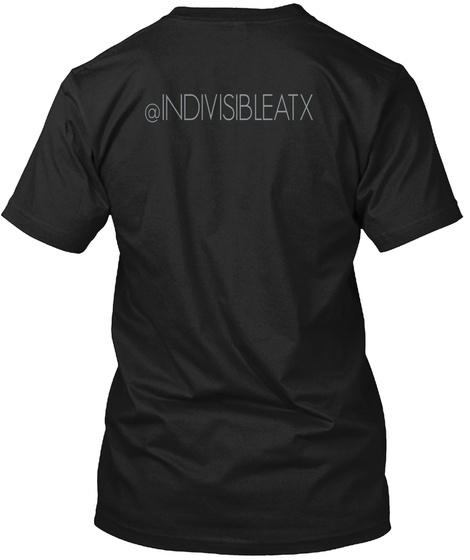 All proceeds directly support the work we do at Indivisible Austin.